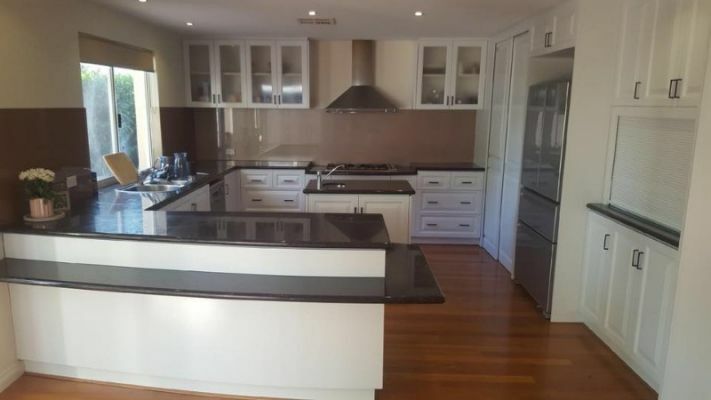 Just Like New Kitchen Resurfacing are Kitchen and Bathroom Resurfacing Specialists. 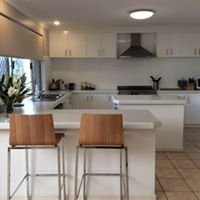 We can give the prominent areas within you home a new look at a fraction of the replacement cost. All our Resurfacing Specialists are qualified Spray painters,who have completed First Aid and Health & Safety Training and also hold a National Police Clearance. 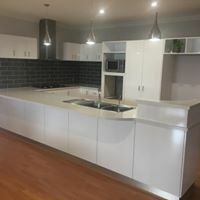 We use world class products, specifically designed for the Resurfacing industry, and we are also the distributors of these products here in Australia. We are a family owned and operated business and offer 7 years adhesion warranty on all surfaces.